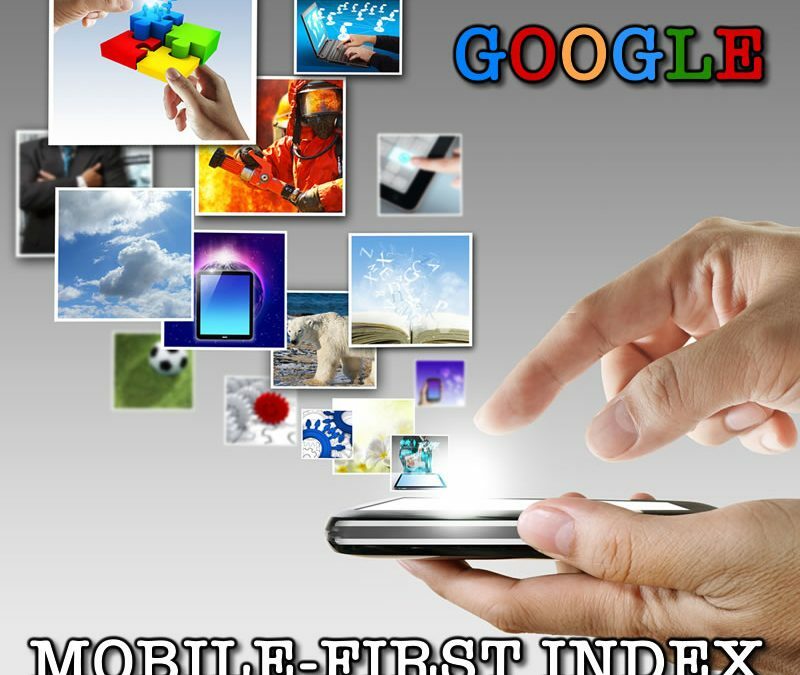 For those who might not be aware, Google recently launched it’s Mobile-First index which runs in conjunction to it’s original index suited for desktop or tablet devices. Since majority of Google searches now take place on mobile devices, Google saw fit to create two search databases essentially. I’ve recently discovered while doing some testing this week that the Google mobile-first index is indexing pages, images, and video faster than the older index. I’ll be watching closely over the next couple or weeks to see if this holds true. What have you seen with your own personal marketing and testing?